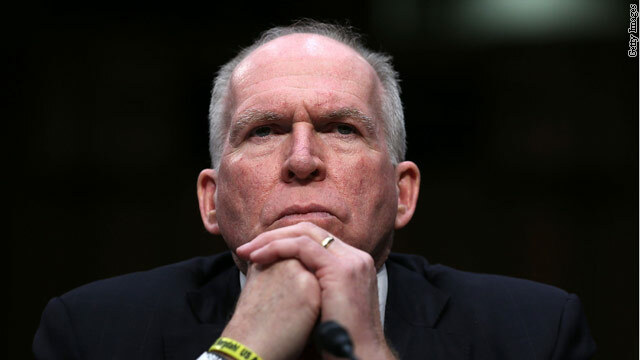 Washington (CNN) – Will an apology be enough to soothe the strained relations between the CIA and members of the Senate Intelligence Committee? It’s a critical lingering question in the rare public spat between the intelligence agency and the lawmakers charged with the agency’s oversight. In contrast, the White House reconfirmed support of Brennan. 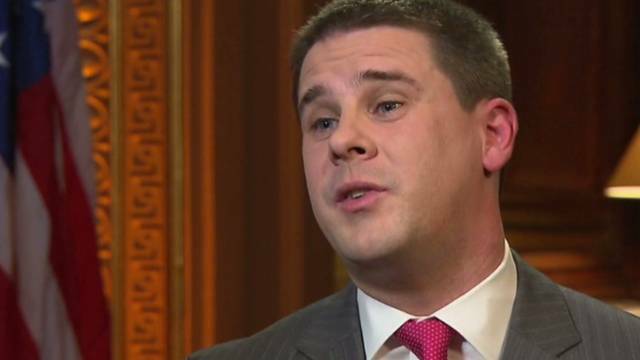 Washington (CNN) – Dan Pfeiffer, a longtime aide and senior adviser to President Barack Obama, told reporters Friday that recent talk of impeaching the President should not be considered a long shot. "I would not discount that possibility," Pfeiffer said, pointing out that a CNN/ORC International poll released Friday indicated that a third of Americans think Obama should be impeached. Two international events filled the Sunday political talk shows: Russian President Vladimir Putin’s next move in Crimea and Ukraine and the mystery surrounding the bizarre and puzzling disappearance of Malaysia Airlines Flight 370. Washington (CNN) - One of President Obama’s advisers said Sunday that, despite the President’s low popularity numbers, he’ll still be helpful for Democrats in the upcoming midterm elections. A CNN Poll of Polls from last week, averaging four national surveys that measure the President's approval rating, said just 44% of Americans approve of the job Obama's doing in the White House. But Dan Pfeiffer, senior adviser to the President, said despite those numbers, many Democratic candidates will still rely on help from Obama. Another showdown in D.C. on the horizon? Yup. Washington (CNN) – It was just over a month ago that lawmakers on Capitol Hill passed a bipartisan budget and members were singing "Kumbaya." (CNN) - White House senior adviser Dan Pfeiffer said President Barack Obama's plan to take more action in 2014-even without congressional approval-shouldn't be considered a threat to lawmakers on Capitol Hill. (CNN) - Treasury Secretary Jack Lew said a U.S. debt default could be catastrophic. But President Barack Obama said Thursday he will not "not negotiate on anything when it comes to the full faith and credit of the United States of America." That is, no negotiating with Republicans. Yet, the American people support, by a two-to-one margin, a requirement for spending cuts when negotiating more borrowing authority for the government to pay its bills, according to a new Bloomberg News poll. (CNN)– Dan Pfeiffer, President Obama's longtime adviser, is back on the basketball court after being hospitalized last week. Good to see @pfeiffer44 back on the basketball court today. And no, a couple quick hospital trips not enough to get me to look pass first. WASHINGTON (CNN) - A White House spokeswoman confirmed Saturday that Dan Pfeiffer, President Obama's longtime adviser, is back at work after he was hospitalized last week for "stroke-like symptoms." "We are happy and relieved to have Dan back at work full time," Amy Brundage told CNN. (CNN) - In the wake of controversies plaguing the Obama administration, a White House senior adviser admitted Sunday there is a "healthy skepticism" about government. 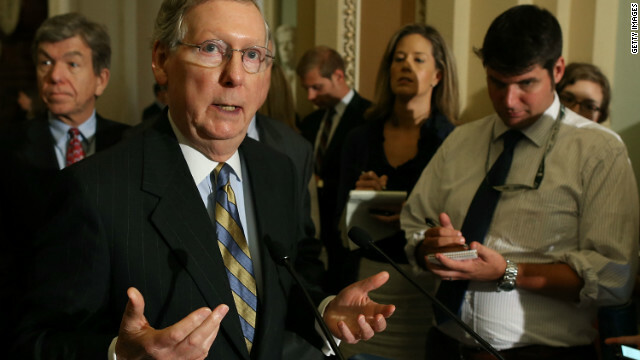 But he argued it's up to Republicans to decide how much Washington will focus on the scandals. "Are Republicans going to continue to work with the president ... or are they going to use this as a reason to not act at all?" Dan Pfeiffer asked on CNN's "State of the Union."